Professor Carté discusses the American war from the perspective of George III’s protestant empire. 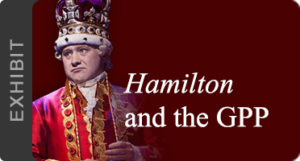 George III’s position as a Protestant king shaped the ecclesiastical policy of the empire, and also set the stage for the violent anti-Catholic riots that rocked Edinburgh and London during the war. Using sources from the Georgian Papers as well as other manuscript sources on both sides of the Atlantic, Carté traces the strengths and weaknesses of Britain’s pro-protestant politics in the Age of Revolution, and its consequences for the development of American religious freedom. Katherine Carté is an Associate Professor of History in the William J. Clements Department of History at Southern Methodist University, Dallas, Texas, USA. Her expertise lies in early American and Atlantic history, particularly the history of religion. Prior to joining SMU in 2012, she was associate professor of history and Rothrock Fellow at Texas A&M University. She is the author of Religion and Profit: Moravians in Early America (University of Pennsylvania Press, Early American Studies Series, 2011), which was awarded the 2010 Dale W. Brown Award for Outstanding Scholarship in Anabaptist and Pietist Studies and which has been described as ‘A noteworthy example of Atlantic history at its best’. She has been a Charles A. Ryskamp Fellow of the American Council of Learned Societies, an affiliate fellow of the Center for the Study of Religion at Princeton University, a Franklin Fellow of the American Philosophical Society, and a Barra Postdoctoral Fellow at the McNeil Center for Early American Studies, and is now the 2018-19 Sons of the American Revolution Visiting Professor at King’s College London. Her research and teaching interests centre on the role of religion in the eighteenth-century Atlantic world, especially as it intersects with political and economic developments. Her current project, Religion Transformed, examines the impact of the American Revolution on religion and politics in the Anglo-American world. The Sons of the American Revolution is an historical, educational and patriotic non-profit corporation whose members are direct descendants of the men and women who supported the cause of American Independence during the years 1774-1783. The National Society of the Sons of the Revolution is collaborating with King’s College London to sponsor visiting professorships at the College and hosted by various departments. The visiting professors work on their own research and disseminate their findings relevant to the GPP to academics, archivists and the wider public. The Georgian Papers Programme is very grateful to the Sons of the American Revolution for sponsoring this research opportunity and its ongoing support of the Programme more generally. On April 1, 2015 the Georgian Papers Programme was launched at Windsor Castle in the presence of Her Majesty the Queen. A collaboration between King’s College London, founded by George IV, and the Royal Collection Trust, the Programme is digitizing, disseminating, and interpreting an extraordinarily rich collection of materials, including correspondence, maps, and royal household ledgers. The Programme involves a number of international partnerships: notably with the Omohundro Institute of Early American History and Culture and The College of William and Mary, the primary American partners, and also involves the participation of the Library of Congress, the Washington Library at Mount Vernon, and the Sons of the American Revolution. The project involves the digitization of all the historic manuscripts from the Georgian period, totalling more than 425,000 pages, of which only about 15% have previously been published; already, more than 100,000 are available on our award-winning websites. 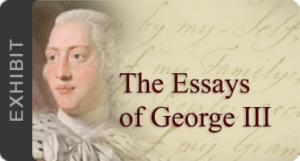 While the vast majority of the collection comprises papers from George III and George IV, papers from Kings George I, George II, and William IV are also being made available. 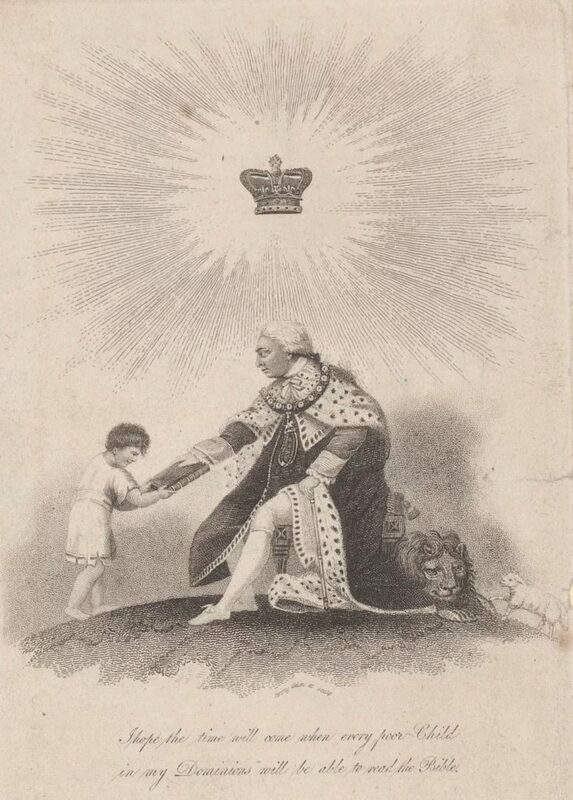 It is hoped that the work will transform the understanding of Georgian Britain and its monarchy, at a time of profound cultural, political, economic and social change which created the modern nation.